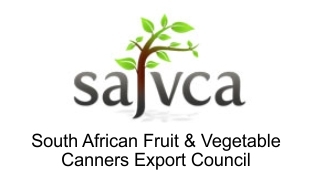 Our mission at the Guava Producers’ Association is a voluntary collective of South African guava producers. 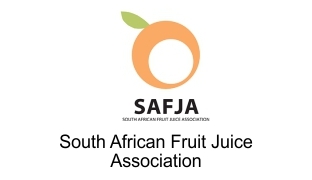 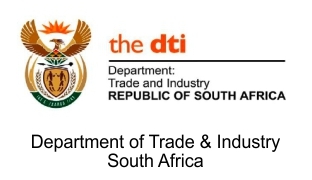 Our mission is to promote the interests of guava producers and our partners in the SA guava industry and offer marketing, technical and logistical support. 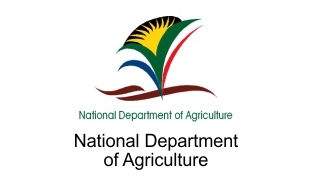 Our vision is to grow the guava industry to its full potential in volume and value thereby making it economically viable for producers to invest money in guava orchards and offer much needed employment in the agricultural sector. 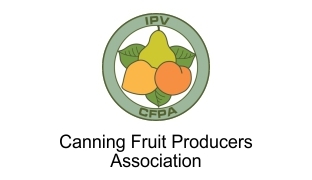 The key objective of the Guava Producers’ Association is to provide a forum through which matters affecting the guava industry may be raised and addressed.